QSI provides industry-leading training courses with competitive pricing. 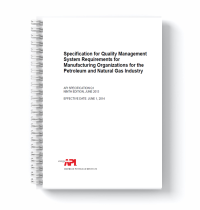 QSI remains one of the most highly requested training providers in the industry. Why? 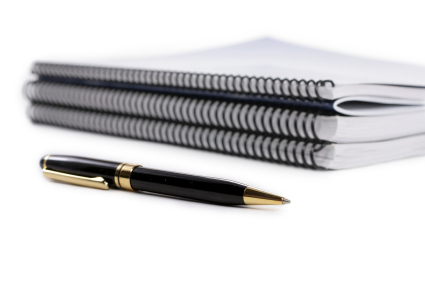 Our instructors have years of industry experience and Exemplar Global and IRCA certifications. Because of our consulting experience, we are able to tailor training courses to multiple audiences, no matter your industry standard or specification. QSI recognizes that a successful training program uses trainers with expertise in both technical content and the ability to effectively facilitate a learning environment. Most organizations select trainers with expertise in either one or the other – we train our instructors to be effective at delivering both. Hear directly from the experts the necessary information in order to implement and audit a sound quality management system. QSI is considered a “Master Trainer.” Master Trainers are among the unique and few trainers appointed by the API whom have extensive experience working with and training with various standards and specifications, such as ISO 9001, Q1, and Q2, to name a few. A “Master Trainer” is a distinct recognition among various other training providers and are selected by the API to train and evaluate the vast pool of API-U trainers. 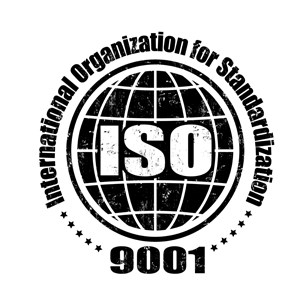 This ISO 9001:2015 Training is designed to examine each clause of the standard and discuss the implications of each clause so that Quality and audit professionals can begin preparations for transitioning their quality management systems. This course is ideal for those seeking ISO 9001:2015 certification or in need of transitioning their existing systems. This course is ideal for both newcomers and those already familiar with working under Spec. Q1 requirements. Course topics primarily include sections: (4) Quality Management System Requirements; (5) Product Realization; and (6) Quality Management System Monitoring, Measurement, Analysis and Improvement. 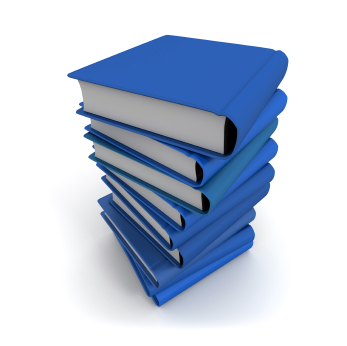 Essentially, this course covers the basics of the specification. For a comprehensive, more in-depth interpretation, register for the 4-day API Spec. Q1 Practitioner course. 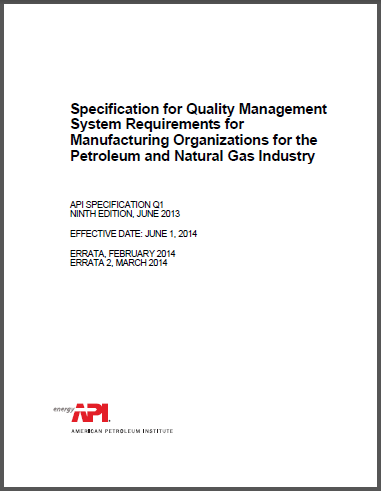 This training is designed to examine each new/revised clause of API Spec. Q1 and discuss the implications of each so that you can implement these changes into your QMS. This course is ideal for those already holding an API Q1 certification and includes interactive discussion, group exercises, and real-world experience to provide you with a comprehensive analysis of API Spec. Q1, Addendum 2. This course is ideal for both newcomers and those already familiar with working under Spec. Q2 requirements. Course topics primarily include sections: (4) Quality Management System Requirements; (5) Realization of Service and Service-related Product; and (6) Quality Management System Measurement, Analysis and Improvement. Essentially, this course covers the basics of the specification. For a comprehensive, more in-depth interpretation, register for the 4-day API Spec. Q2 Practitioner course. This course is ideal for those companies pursuing API Q2 certification. In this 3-day intensive course, you will gain a thorough understanding of how to audit a quality management system, at the same time enhancing your knowledge and skills through an interactive and practical approach to auditing. The course offers a hands-on approach that enables you to apply various auditing techniques through real-world scenarios and role-play. This course fulfills the training requirement for all API auditor certification. This course is taught by an Exemplar Global Skills Examiner (one of the select few within the U.S.). 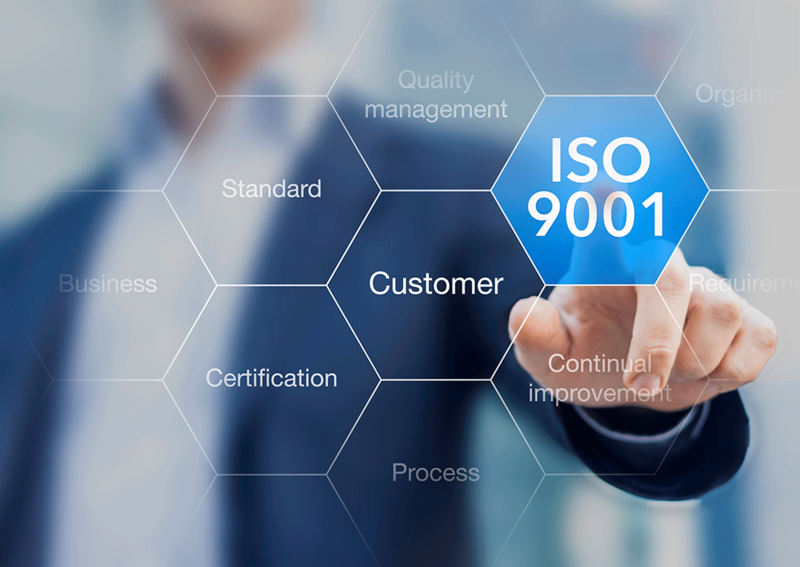 This 3-day course takes you through an in-depth understanding of ISO 19011’s Guidelines for Auditing Management Systems and its applicability to the ISO 9001:2015 standard. 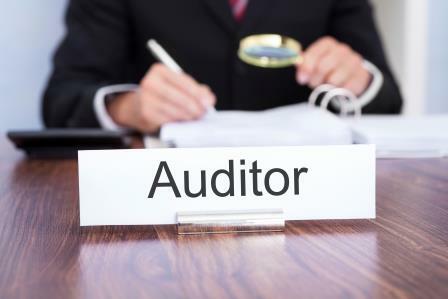 The course offers a hands-on approach to auditing through the use real-world case studies that gradually progress towards the creation of audit nonconformities, completion of a mock exit meeting, and audit follow-up responses. This 1-day training is a case study driven course that walks you through real-world case studies and teaches you how to effectively audit a management system. For this course, you get to choose case studies that pertain to either Q1, Q2, or ISO 9001:2015 as a basis to teach the auditing techniques throughout the course. The course offers a quick, hands-on approach to auditing that highlights how to look for audit trails and document audit nonconformities. NOTE: This course is available as an onsite training option only. This is a 3-day workshop that stresses the importance of identifying inherent risks throughout the management system and supply chain. 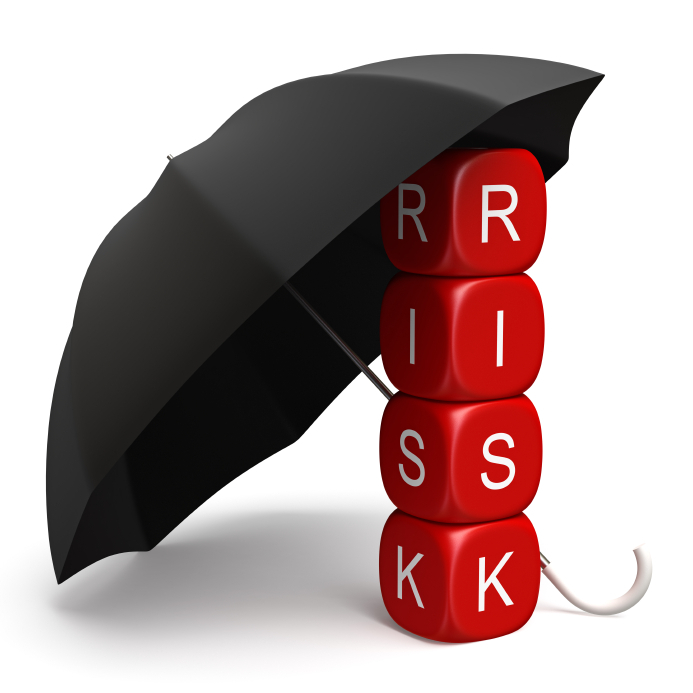 The course is focused on the development of risk tools for the identification and treatment of apparent and underlying risk. 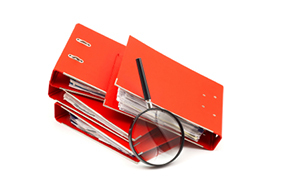 Have you struggled in documenting your audit responses back to the API? This training will walk you through a practical approach in how to address audit nonconformities by identifying the appropriate corrections, root cause, and corrective actions. This course is ideal for those holding an API or ISO certification and includes case studies, interactive discussion, group exercises, and real-world experience to provide you with an in-depth approach in how to master audit responses.